Finding WordPress themes is easy. There are loads of them out there. Choosing the right one? That’s hard. While WordPress runs the backend, the theme is responsible for everything your web visitors see. If the fonts are goofy or it doesn’t fit on the screen, that’s all about the theme. No pressure. The theme delivers your style and your brand. It has a vibe and an energy that (hopefully) separates you from the rest. It communicates so much about your organization. No pressure. While a theme is all about the front end, the real beauty of a good theme is on the backend when you’re building your site. Yes, choosing a WordPress theme is a big job. Are you up for it? Don’t worry, we can help. 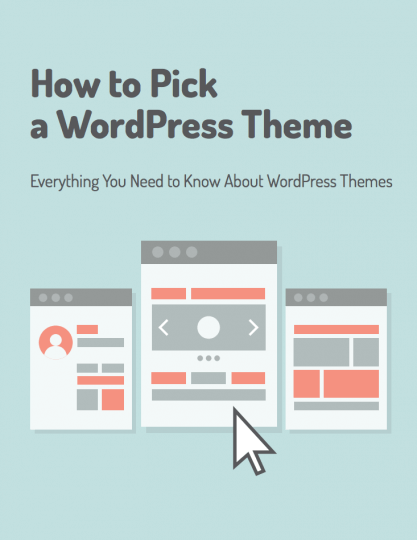 In How to Pick a WordPress Theme, we’ll cover everything you need to know about WordPress themes.